Back in 2013 I started writing a (yet unfinished, I'm embarrassed to admit) essay on garden blogging titled "Creating Community". That's when the owner of the company my husband works for, Schoolhouse Electric & Supply Company, did a TED talk titled, Finding My Analog Self In A Digital World. His talk was a good one, but I found myself disagreeing with his basic premise. He emphasized the importance of tuning out the electronic noise in life, how it creates a distraction from what is really important, the people right there next to you. My experience couldn't be more different. The digital world (via garden blogging) has brought me closer to real life people, given me valuable connections to fellow gardeners in my community, my country and across the world. These online acquaintances have gone on to become real life friends, as we've meet in person on the “Fling” or visited each other’s gardens when we travel. 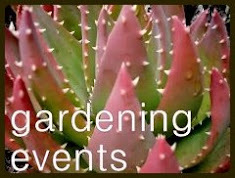 Our tight group of Portland garden bloggers frequently gets together for plant-nerd funfests. Of course no magazine article is worth beans without great photos, and that's where our blogging community comes into play. That inspiring photo above? Taken by Scott Weber, friend, photographer extraordinaire and lead planner for the Portland Fling. Those two lovely ladies with their feet in the (saltwater) pool? On the left is Kate Bryant, friend, garden writer, gardener, force for horticultural good. On the right is Heather Tucker, friend, fellow blogger, co-planner for the Fling and gardener with attitude. Throughout the story are more photos from friends who attended the Portland Fling and allowed PHS to use their photos: Tamara Paulat, Alan Lorence, Kelly Kilpatrick and Pam Penick. Plus, the article includes a sidebar called "meet the bloggers" — with a little background on those who contributed photos. Creating community! Knowing my love for the "less hardy" plants, Maryellen included a tour of the greenhouse in my visit (the structure is visible in my fist photo above). One of these little citrus fruit was picked and put in my hand. I believe she said they were great in a cocktail but mine just sat on the counter for weeks, lending a bit of sun to a PNW autumn. I was also sent home with a tall (almost 3ft) totem pole cactus (Lophocereus schottii monstrose), like the ones shown here (maybe it even was one of these, I've lost track). It's now got pride of place on the patio, one of the first things you see as you step down. 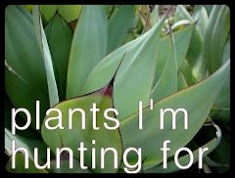 I am so lucky to be a part of the amazing Portland gardening community, part of the garden blogging community, and part of Pacific Horticulture. 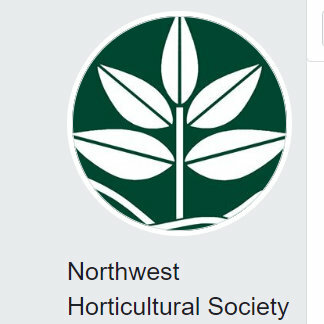 And because I think you should know about it, this is where I mention an upcoming fundraiser for Pacific Horticulture, at the amazing Bella Madrona (info and registration here), the generous and talented Geof Beasley has agreed to open his garden for an afternoon. We held the final event of the 2014 Garden Bloggers Fling in this garden. None of us wanted leave, I can't wait to go back! Loree, that's wonderful! Congratulations. 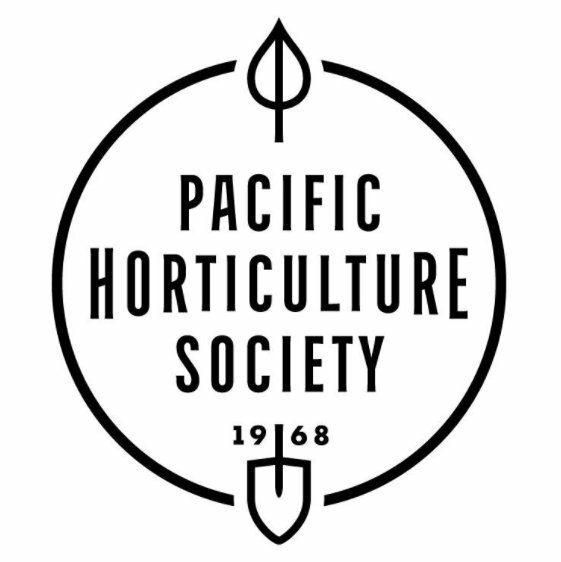 Pacific Horticulture is "ours", a Pacific West Coast all-inclusive gardening magazine, isn't it? I especially like the October color photos in this post. It is "ours"...for the West Coast, aren't we lucky? And thank you. Westwind is as beautiful in the autumn as it was during our summer fling visit! What gracious hosts. My experience with an analog self in the electronic world is similar to your own and I feel fortunate to be part of such a wonderful community of amazing gardeners. I wish I would have had a camera mounted on my dashboard for my later visit (maybe February?). Winter hit Old Germantown Road hard, the quantity of trees down was amazing. I felt lucky to head out on a day I could actually drive up it since it had been closed off and on for a month or so. Looks so different in October, but still amazing! Strange seeing it damp as my memory of it (and most other Fling gardens) is dry and summery. Congrats on the article! Thanks Alan, and thanks again for lending your wonderful photographs. There's a contributor copy on it's way to you. Your region is just so amazing, so supportive to gardeners and conducive to gardening! Have fun at Bella Madrona, such an astonishing garden! I wish you guys could be here during the Bella Madrona event, wouldn't that be fun? 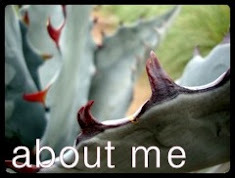 Lovely post and I agree with you about the TED talk. Plenty of digital things annoy me but not most garden bloggers. Here in Madison/Dane Co. there are few garden bloggers but a massive amount of gardeners. 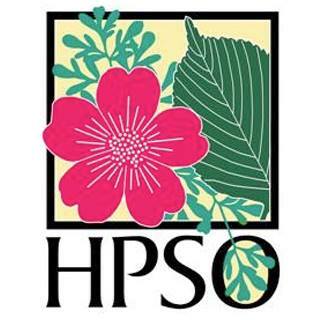 So much of my interaction with them is in person at tours and meetings of WI Hardy Plant Soc. But many of them read my blog which is a nice additional connection. Congrats on the article and the McCulloch garden is stunning. Plus it is nice for me to see some plants I can grow in a PNW garden! Thanks Linda! 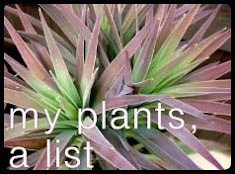 Like your experience our local Hardy Plant Society is another point of connection. The open garden gardens alone bring so many people together. Fantastic article, Loree. Your own contribution to the garden community is immeasurable, and thank you so much for all that you do. Scott's stunning cover photo struck me as something out of Sunset from the 50s -- until I read the caption. Gosh Denise, thank you! And that photo of Scott's it is exactly what you say, Sunset from the 50's...and yet also Oregon in the 2010's...timeless and iconic. I still can get lost in it even 4 years later (it was taken in 2013, when we toured gardens to qualify them for the 2014 Fling). Great article! Congrats on getting published! That Bella Madrona fundraiser is tempting. I will always be grateful for the warm welcome and friendship I got from the Portland bloggers and the advice I found on all your websites. Thank you Alison. I'd love to see you at Bella Madrona in August, you and Peter could make an adventure out of it! And we Portland bloggers are lucky to have you as a member of our group. This was one of my favorite gardens on the 2014 Fling. I never got around to writing a blog post about it for that very reason: I really wanted to do the place justice and hence procrastinated too long. I have very fond memories though. Is it even possible to "tune out" electronic noise? Maybe if you are a hermit living off the grid. Just like in everything else, the trick is to find a balance, and like you, reading garden blogs seem to enriched my life. Congratulations on publishing your story; I enjoyed reading it and loved how you incorporated photographs of fellow bloggers. The farm is fascinating and inspiring and I learned "meadow mowing" is a thing. 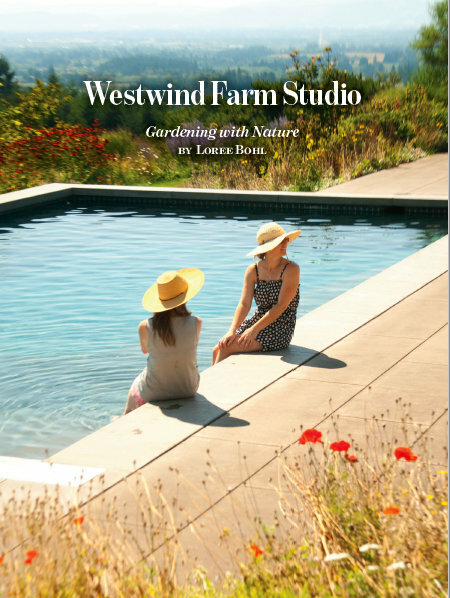 Following up on the lavender festival, I was saddened to read that Westwind Farm Studio participation was canceled due to a family emergency. Balance is key, for sure. Maryellen just posted today on FB that her dad is doing better. So while the festival isn't going to happen this year at least the emergency isn't worse. It's a wonderful article, Loree. Congratulations! To this day, I remain sorry that I didn't make it to the Portland Fling so coverage like your article is appreciated all the more. And you're right: garden blogs and social media DO promote a community of gardeners. This was an interesting read esp. since I laughingly refer to myself as a Luddite, but there is something special when it comes to garden blogs and those that just like to 'talk' gardening. Your thoughtful words always beg to be read! BTW, my totem cacti were the hardest to say goodbye to! thoughtful words always beg to be read. Thank you. We would have loved to have you here in Portland Kris...but if you and your husband make it up for a vacation sometime we can recreate a mini-Fling in your honor! Shelia you said goodbye to so many fabulous plants...and I still feel so lucky to have given a few of them a home. Congrats on the article, and I enjoyed your perspective here on finding irl friends via digital connections. That's been true for me too. I loved seeing this garden on the Portland Fling and especially appreciate seeing it in its autumn glory. And now I'm off to read your Pacific Horticulture article. 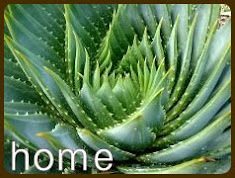 For isolated tribespeople (members of the plant-lover's tribe) blogging has been a wonderful thing for the reason you eloquently express. I feel so darn fortunate to have visited your garden this last January...I'm so glad you're part of the tribe! I can't even imagine what my life would be like without the community of gardeners I have met on forums and other social media.Not to mention places I've traveled to and gardens I would have never seen-including Westwood Farm Studio, which was among one of my favorite Portland Fling gardens.So now the question is , do I wait for my PHS mag to arrive in the mail or do I give myself a sneak peek ? You're one of the originals Kathy, pre-blog! It's amazing, this community, isn't it? And if you can stand it I say wait for print. It's so good in that format! Congratulations on the article--the location of the garden looks incredible! 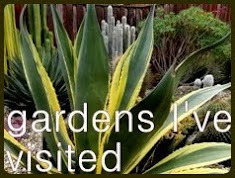 I agree: I never expected to make so many great friends through garden blogging--friends and professional contacts that have enriched my life in so many ways. And, in many cases, I've had the pleasure of meeting these wonderful people (including you) in person. Great post! Thank you Beth! For some reason I had it in my head that you were going to be at the Capitol Region Fling. I was bummed that you weren't. I remember this garden well from the Portland fling. Tranquil and so beautiful. Congrats on the article!